Used Audi A5 Review - 2017-present | What Car? 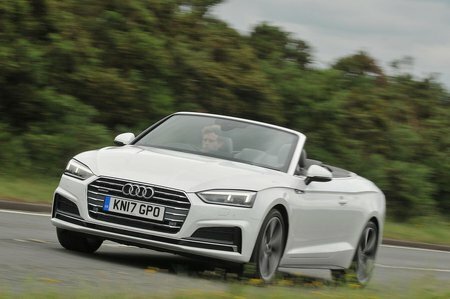 Which used Audi A5 sports should I buy? 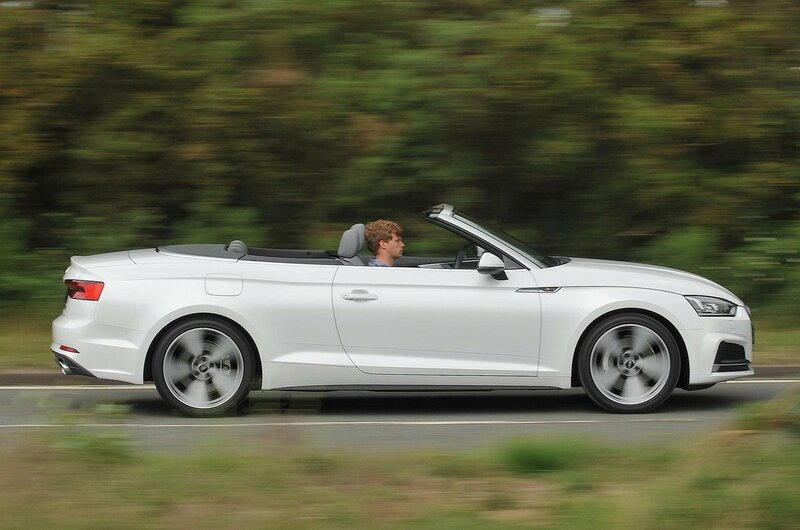 All engines push the A5 Cabriolet around at a reasonable pace, but we’d suggest the smooth 3.0 TDI 218 V6 has the best balance of pace and frugality. We’d look for a Sport trim car rather than spend any more on an S line. It’s handsomely equipped and the S line’s suspension is a little firm and its extras are largely cosmetic.